Thank you for visiting these Dreams Sayings and Quotes. 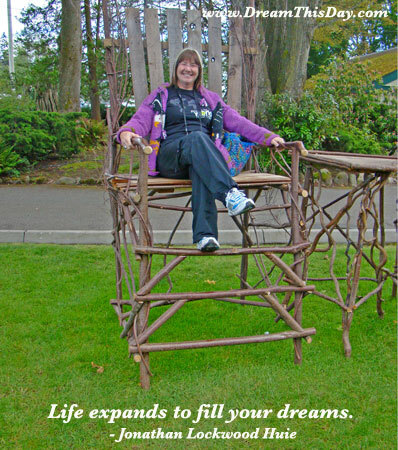 I hope you find value in these Quotes and Sayings about Dreams from my large collection of Inspirational Sayings. will take you a long way. People need dreams, there's as much nourishment in 'em as food. Thank you for visiting: Dreams Sayings - Dreams Quotes - Sayings about Dreams.